Minneapolis real estate and other Twin Cities area communities had a good year in 2012 and it is expected that the trend will continue in 2013 for home sellers. 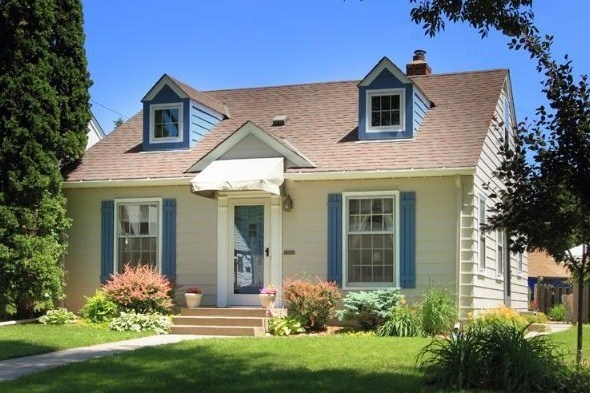 A few things are working in our favor here in Minnesota, as far as real estate sales are concerned. First, Minnesota has a low unemployment rate. And we don’t just mean “relatively low,” as it’s hovering just above 5 percent right now. Second, Minnesota, and in particular the Twin Cities area, has an incredible employment base. The state is home to huge corporations, small businesses, manufacturing, financial, creative, theaters, art. Being on the river, we even have longshoremen. Pretty much whatever you want to choose for a career, you can do here. This is leading to an influx in new residents needing housing. Third, interest rates have been at historic lows. That means that people who qualify for a home loan are able to take advantage of incredibly low prices that might not always be around. Fourth, thanks to the dwindling foreclosure rate and the three factors listed above, the inventory of homes for sale has gone down from 20,000 to just 14,000 available homes on the market in 2012.